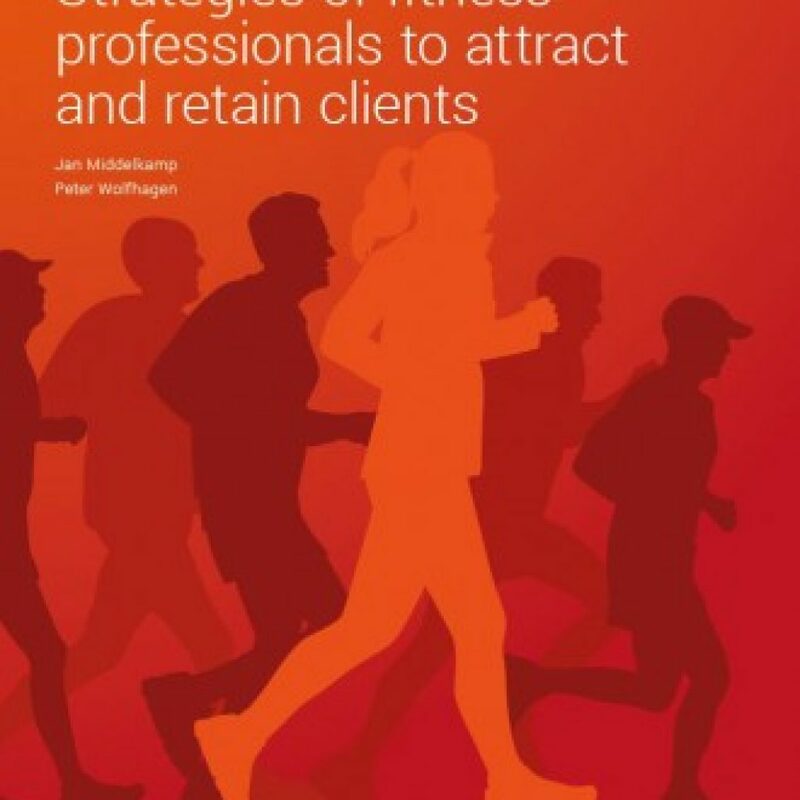 The EuropeActive Retention Report 2015 contains a European survey on fitness professionals and is guided by the following research question: What strategies do European fitness professionals currently use to attract and retain clients? 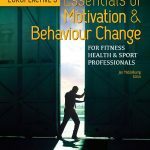 In the report, different strategies are summarised on how fitness professionals such as personal trainers coach clients effectively in adapting and maintaining their behaviour. Understanding these issues will ultimately lead to improved adherence to exercise, better nutrition and lifestyle, and finally in improving health and fitness. 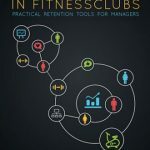 Fitness professionals can learn from each other’s strategies and use them to improve levels of retention and to subsequently improve their business.